Making a new kitchen is one of the most exciting jobs when you start planning this from scratch. Where will be the cabinets, which direction the sink will be, and where will you place the cooktop, the microwave oven, the refrigerator, the chimney etc., are so many such things which ultimately keeps you shrouded in thoughts through the process. 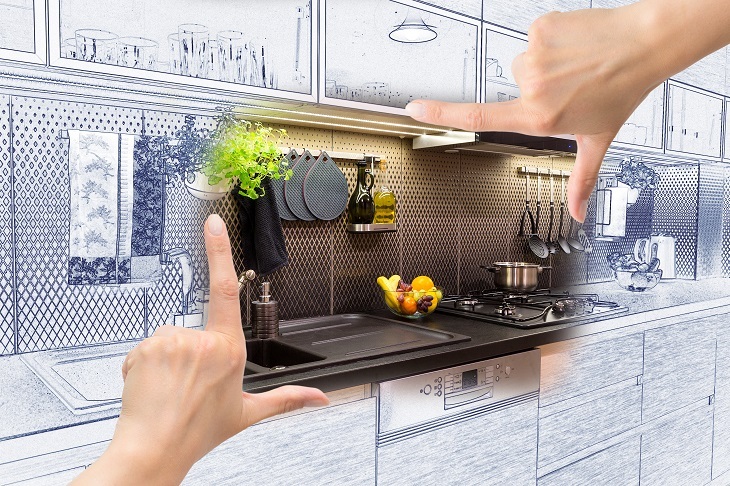 It is this phase of life when you welcome all new ideas you get to think on those and see which one you would love the best in your new kitchen. 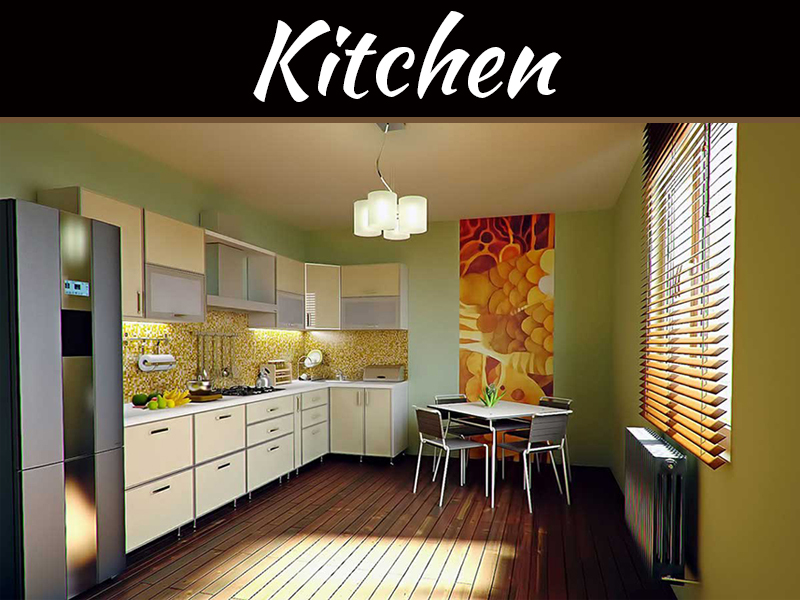 Here are some nice ideas you may implement while making new kitchens. Friends can give you a great direction in finding new ways to think of the kitchen. 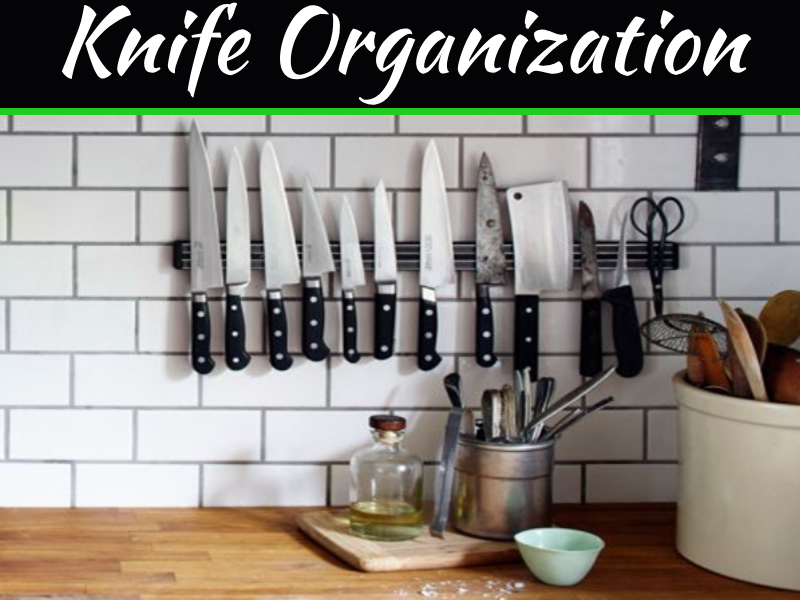 If you have a colleague, friends, neighbor etc, Who recently worked on a kitchen renovation or new kitchens building, then you may get lots of creative ideas and thoughtful suggestions from them. Your budget only would decide the decoration, appliances, fittings, kitchen furniture etc. Therefore, before you go further into the planning, decide the budget. Once again, this will be ruled by your budget. 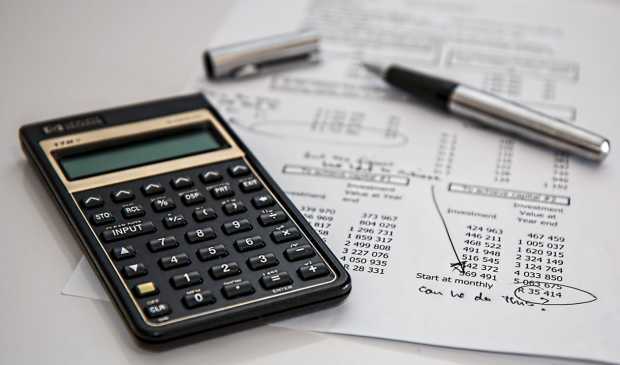 Depending on your budget, you can go DIY on everything, or may appoint a kitchen maker. Kitchen designers are versatile, and can work on a diverse range of budget. 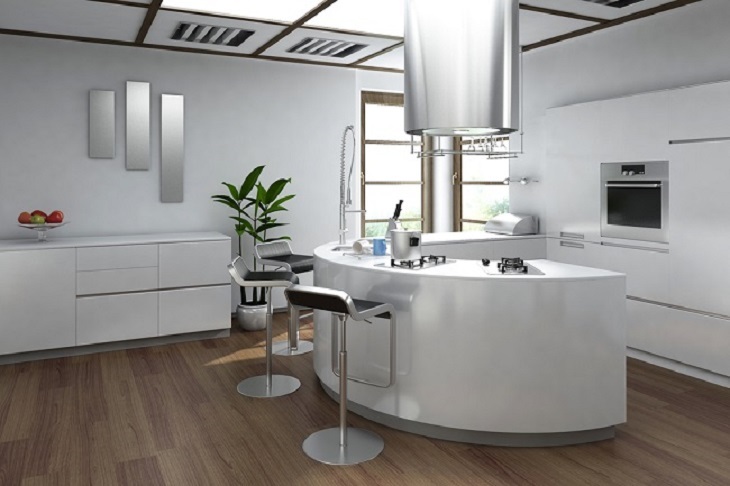 Therefore, if you are planning for a low cost kitchen, then you may get help from a professional new kitchens designer. Ideas for low cost kitchen need to be more creative. Again, if you are planning a small kitchen with space saving items, then also you need creativity and expert opinion in every step. Hence, unless you have a good guide at hand for DIY, you may seek the help of professionals. Lighting is one of the most important things in a kitchen. If the kitchen has low light, or almost no natural light, then you can have a problem with your sight, and will also have to illuminate by electrical lighting thus using more power and adding to the monthly power bills. The way out is to allow in plenty of natural light in the kitchen, by planning glass panes on windows, plantation shutters, or any such retractable blind etc. which can help to bring more light. The kitchen must be enough air passing through the space. This helps the kitchen stay fresh, and avoids buildup of stale air and bad odor. For this, you may once again rely on plantation shutters on windows, or may have broad and big windows. Chimneys also do the same job but by burning power, whereas windows draw out gas and stale air for free. 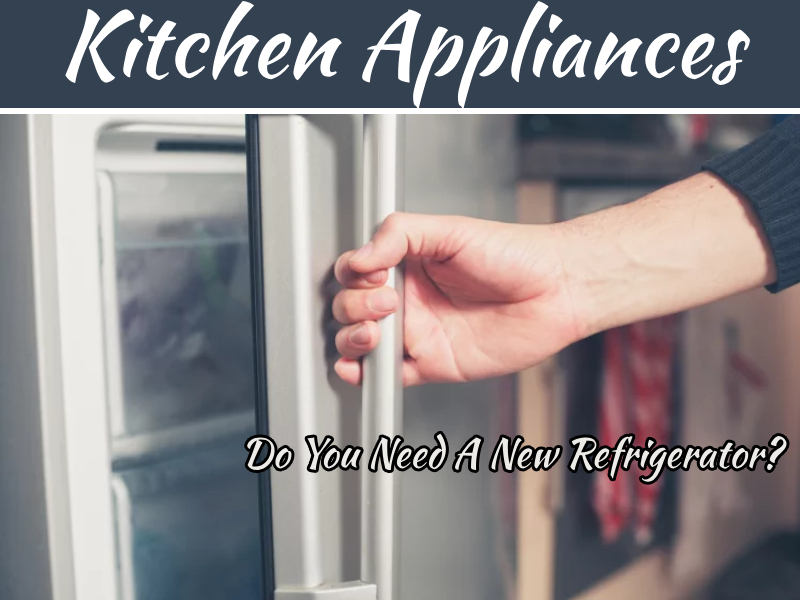 Plan the proper power plugs and points for all kitchen appliances like a chimney, fridge, oven, mixer etc., and in case you want to keep the washing machine there too, you must plan for that also. You must plan for all the kitchen appliances accordingly. The kitchen color scheme makes a big difference in your mood and energy, in the light circulating, and the way the whole place looks. Therefore, be careful with your color theme plan, and use the best color that can help to boost your mood, and reflect lots of light for a brighter working place. 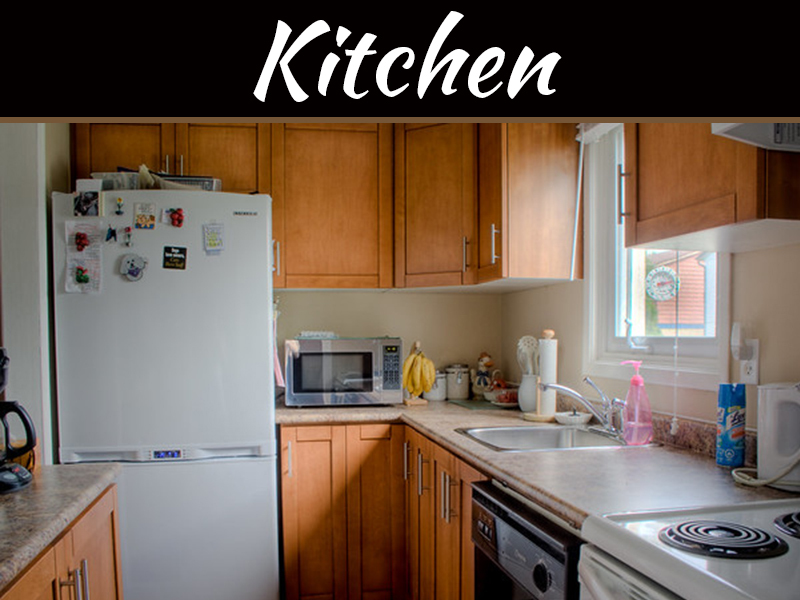 The kitchen is one such place of the house where you spend a considerable amount of time every day. To make sure that the time spent is also a quality time, and you find comfort and pleasure working in, your new kitchens building ideas must be a perfect amalgamation of contemporary ways, and old proven ways which work.